Stock up your home or work office with our selection of office products. From pens to planners, printer paper to highlighters and notebooks, shop at Lanier Ace Hardware for your office. Need school supplies? 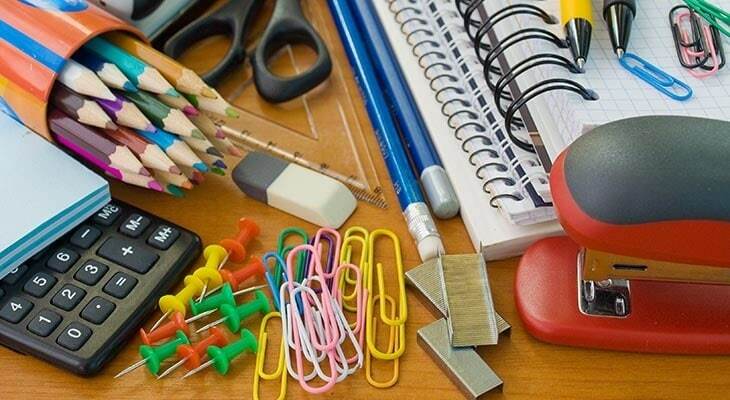 We also carry popular supplies for your student, including glue, crayons, pencils and more.